Turns bulky purchases into easy-to-handle packages. Light-duty - For small appliances, paper towels, toilet paper and other bulk pack items 10 - 15 lbs. 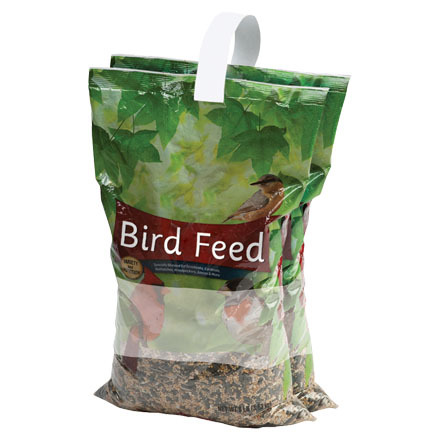 Medium-duty - For bottled water, bags of animal feed and other 20 - 30 lb. items. Heavy-duty - For medium appliances, car batteries and other objects 40 - 50 lbs.